Flexible Bronchoscopy (bron-KOS-ka-pee) is an important procedure for evaluating the pediatric airway, vocal cords, trachea, bronchi and bronchioles. 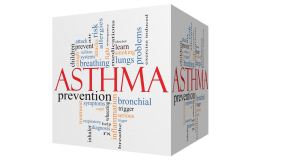 While your child is under sedation, a flexible bronchoscope is passed through the nose or mouth into the lungs. 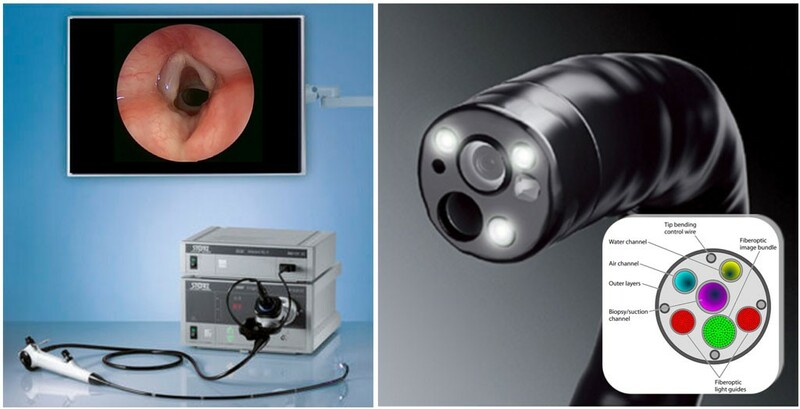 The bronchoscope is a special instrument with a tiny camera that allows the pediatric pulmonologist to view the anatomy through the scope or on a video monitor. 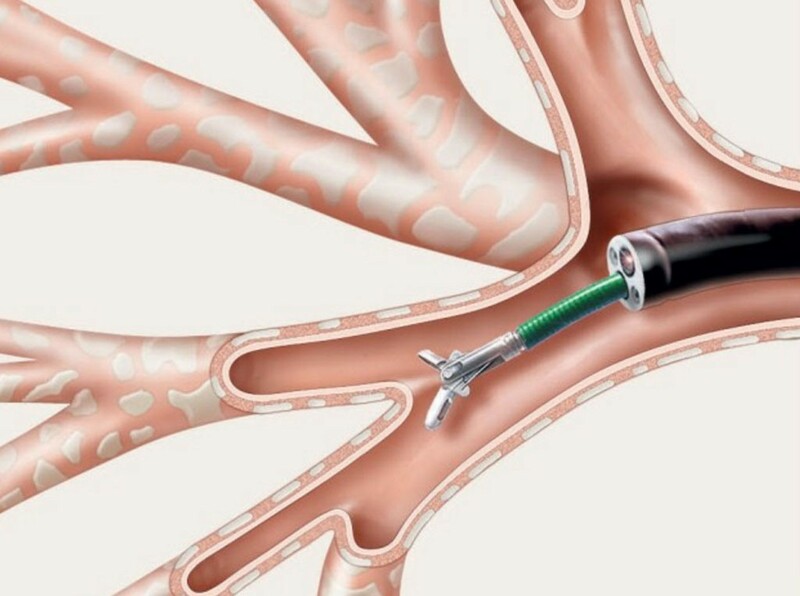 The bronchoscope is designed to allow other procedures, such as bronchoalveolar lavage (washing), transbronchial biopsy (small pieces of tissue are removed), endobronchial ultrasound, electrocautery or laser treatments. Bronchoalveolar lavage “wash” of the upper respiratory tract is a technique by which cells and fluid from bronchioles and lung alveoli are obtained to analyze (cytology) for diagnosis of pulmonary disease or evaluation for pulmonary treatment. The bronchoscope is wedged into a bronchus and sterile saline is squirted in and then removed along with the fluid and cells to be analyzed. Transbronchial biopsy is performed on children to determine the cause of a pulmonary infection, unusual and unclear lung disease, neoplastic disease, interstitial lung disease, and lung transplantation. If your child is having a bronchoscopy as an outpatient you will be told not to let them eat after midnight the night before (or about 8 hours before) the procedure. You will also receive instructions about taking their regular medicines. In children it is required to have them undergo general anesthesia for bronchoscopy. 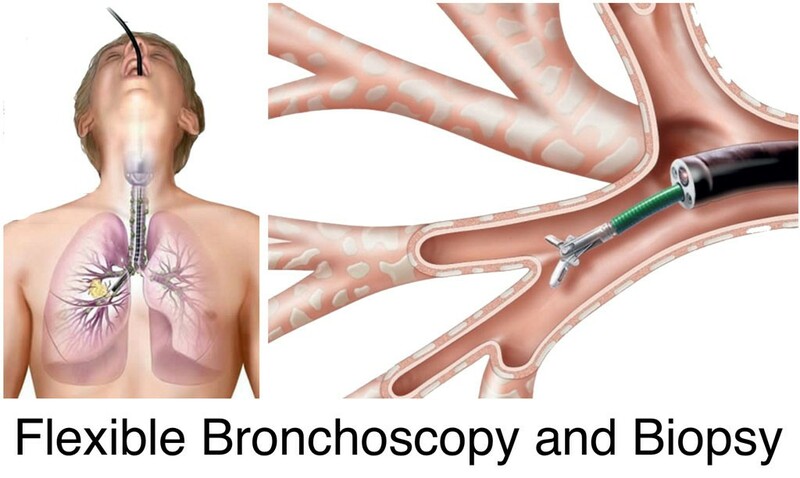 The bronchoscope is placed through their nose and then advanced slowly down the back of the throat, through the vocal cords and into the airways. Your pulmonologist will be able to see the inside of the airways as the bronchoscope moves down. The length of the bronchoscopy varies depending on what needs to be done, but usually it can last from 15 minutes to an hour. 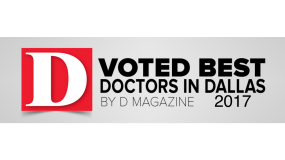 Our offices are located in the Texas Health Presbyterian Hospital Plano, Medical Office Building 1 (MOB 1). 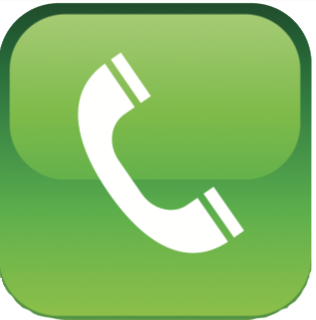 If your child is need of a specialist in pediatric pulmonology, please contact us at 972-981-3251 or submit an online appointment request.